Police found the body of a man, aged between 35 and 40, dumped in the bushes with apparent injuries on the right side of his face and head, a senior police officer said. 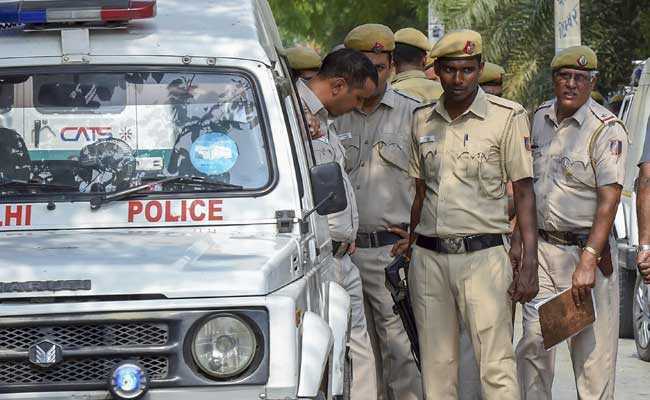 A passerby, who spotted the body, informed the Maurya Enclave police station at 9.30 am following which police rushed to the site, they said. The injuries hinted that the face of the victim was smashed with stones, he said. 'Lekhpal' and 'Geeta' were tattooed on the right hand of the body, he added. A case has been registered and an investigation taken up, the officer said. He said prima facie it appeared that the victim was bludgeoned to death Monday night. The body has not been identified yet, police said, adding profiles of missing persons filed at various police stations are also being scanned to ascertain the identity of the victim. Police teams are also conducting inquiries at shanties and slums located at and around the adjoining areas of Haiderpur to identify the victim and subsequently catch the accused. The body will be sent for post-mortem after it is identified. Further investigation is underway, police said.